In very important news, I cut my hair last week. By myself, with a mirror and scissors. After years of not doing anything at all with my hair besides growing it out, I decided that bangs were in order. 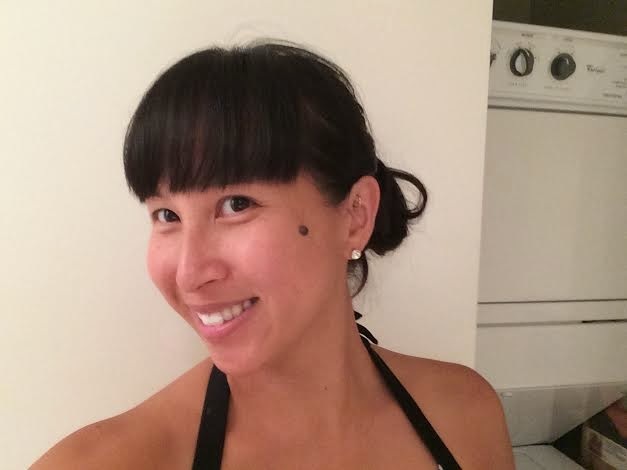 A hearty thanks to my sister-in-law Seisha – she suggested I try the Taylor Swift/Heidi Klum blunt bangs. Seisha and I are hair buddies…I cut her hair, she gives me hair advice. There’s lots of trust. Okay, back to the hair. 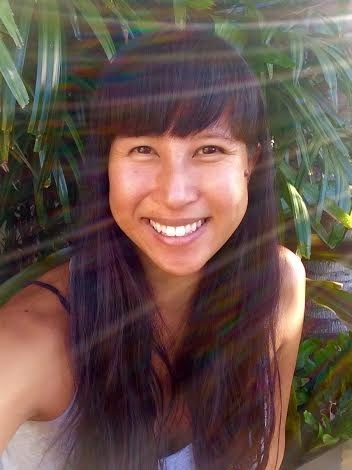 I watched several helpful YouTube tutorials on “how to cut bangs,” and learned some helpful techniques. Then choppity-chop, and I did it. My naked forehead looks huge. 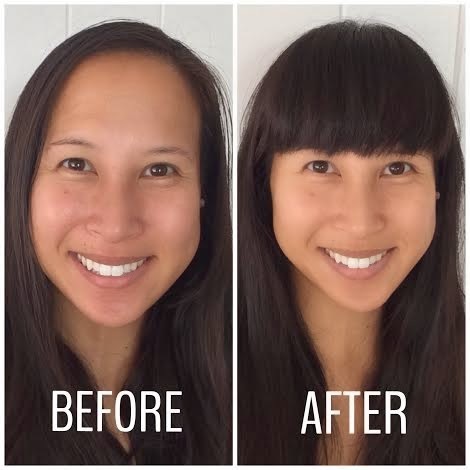 Bangs to the rescue! I can still wear my hair up, which is a must in Honolulu’s hot humidity. (and not blowing around in the wind) with the pretty sunbeams? Too many for me to feel okay about. Could you inform me short what ile of Hawaii would you reccomend for a holiday? Is it true that in Hawaii there aren't snakes and mosquitoes?